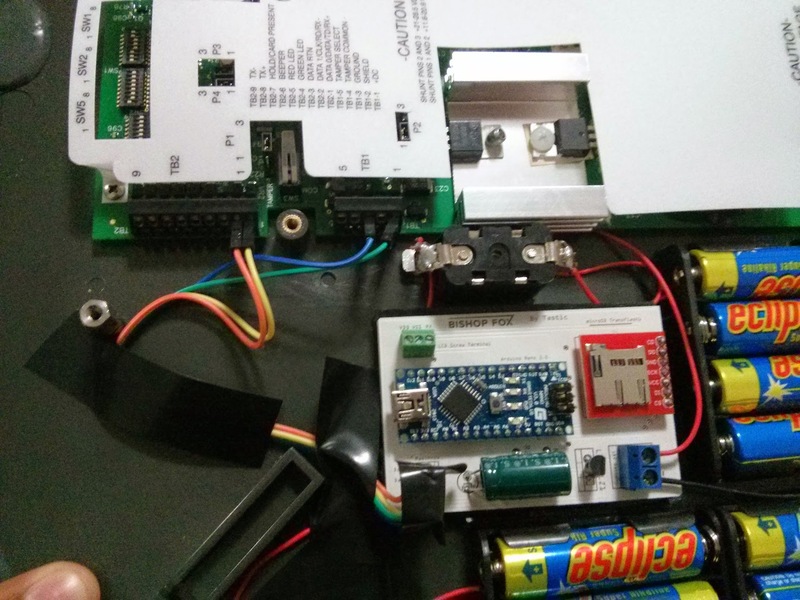 The Tastic RFID Thief has been around since late 2013, and since I've had a tremendous amount of requests asking how to build it, I thought that this blog post would be of justice to the tastic. The Tastic RFID Thief was introduced by the company Bishop Fox through a series of Defcon and Blackhat videos across mid-late 2013. Bishop Fox describe the Tastic silent, long-range RFID reader that can steal the proximity badge information from an unsuspecting employee as they physically walk near this concealed device. 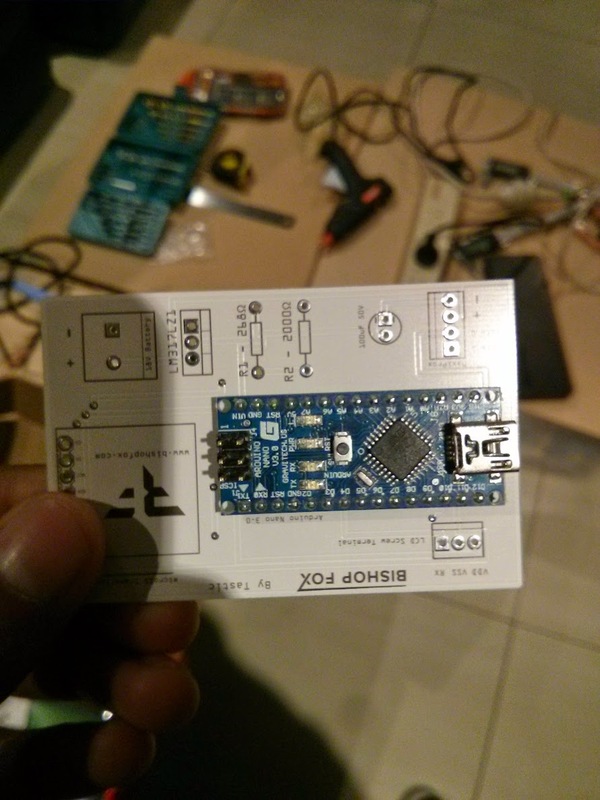 I built my first Tastic RFID Thief in February 2014, with no experience in electronics, and as a total challenge given to me by my boss at the time. It was an overall fun experience however, and I'm grateful that I was able to push myself. So, to all those who want to build one, but don't quite have the experience to do so, my advice is just go for it. The Tastic RFID you see in this post, is the second that I have built for a security consultancy company in Sydney. This guide assumes that you are doing constant testing of the circuit along the way. Whilst this guide itself isn't so detailed and bullet proof, it definitely will act as a great reference and tutorial towards building the Tastic. Since the above isn't stated in the parts list, I thought I would just make it clear to new comers that those parts are not essential. 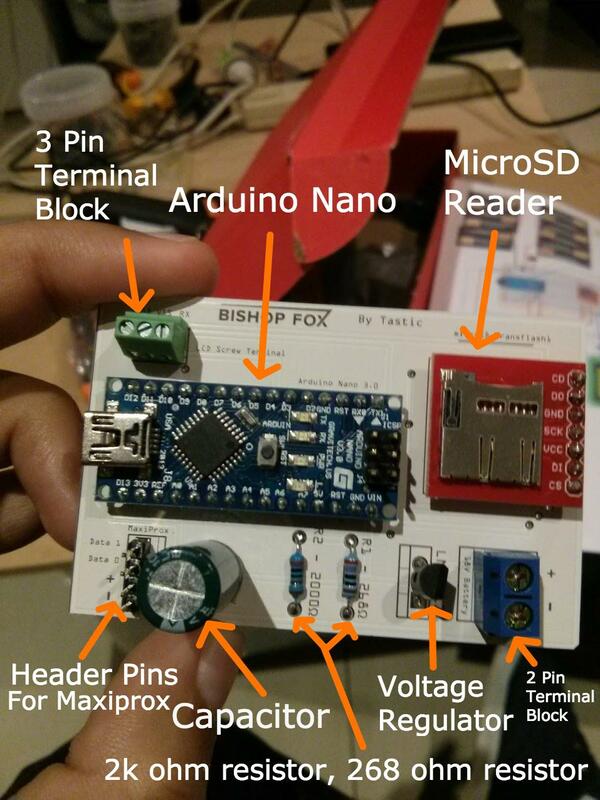 Last, but not least, Bishop Fox have kindly provided the PCB design/schematics needed for this project. They are freely available and can be found here. In order to connect up the PCB, you'll need to fire up your soldering iron to around 400°C and wait some time to ensure that it is hot, and ready to go. Since the general gist of soldering things onto the PCB has been established, just continue adding all the other parts via soldering onto the PCB where indicated on the PCB. Here's how my PCB turned out, which should be good guidance of how to set everything up. Clip anything from the bottom of the PCB if it is too long, e.g. pins from the arduino and the legs of the resistors, capacitors and voltage regulators. Note: For the Maxiprox connection pins for the PCB, you can see how my PCB contains header pins instead of a direct connection. This allows for the PCB to be moved freely, right until we make the final connection. 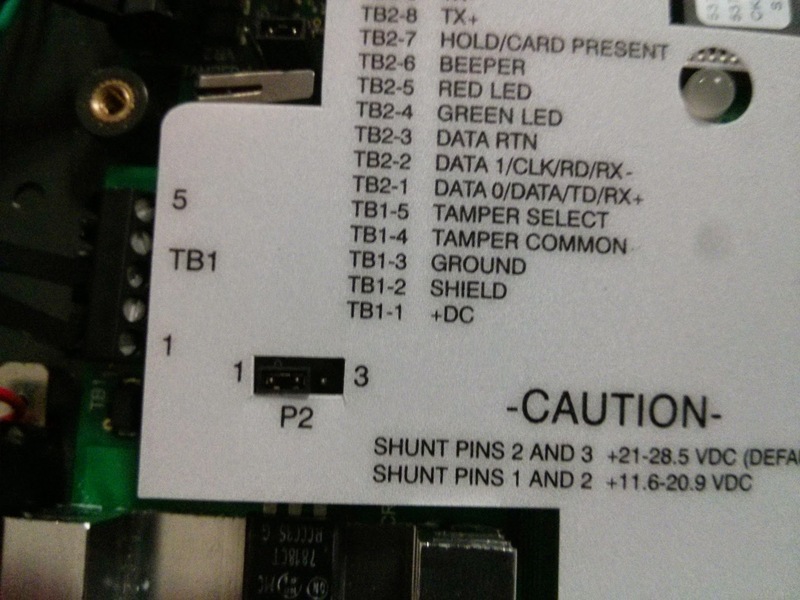 Congratulations, your PCB now has all the parts needed, attached. We can now continue with the assembly of the LCD screen. The LCD screen, in my opinion is largely not required. Perhaps for demonstration and debugging purposes it can be quite useful, however in a real life penetration test, it's unlikely that once you steal a persons RFID information, you'll quickly check your Tastic RFID Thief to see the number pop up on the LCD screen momentarily. However, I did document it for everyone. 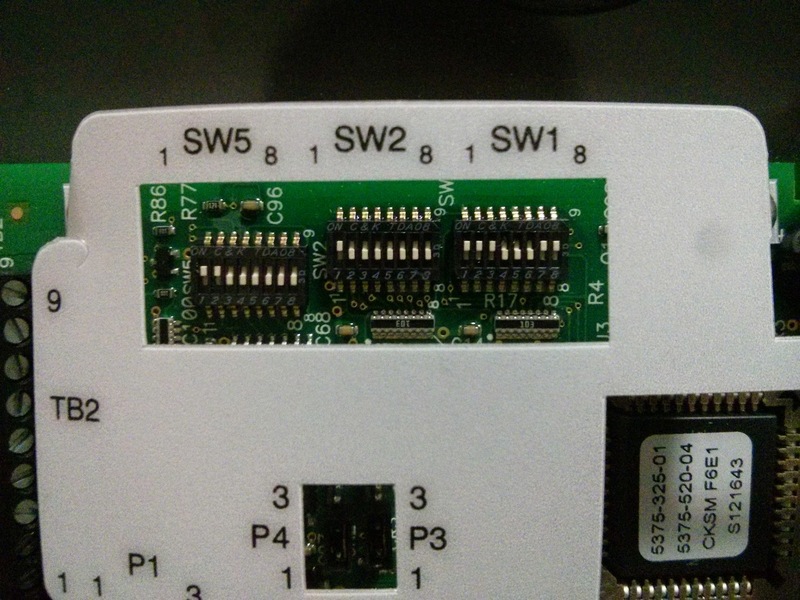 These three pins will join accordingly to the 3 pin terminal block on the PCB. Keep track of the colours I used for the connection (green = VDD, yellow = GND, orange = RX). In this build of the Tastic RFID Thief, instead of the suggested 2 x 6 battery case solution, I was forced to instead use 3 x 4 battery case solution. In the image above, you may notice the lack of a switch in between the last battery back and the terminal block on the PCB. When building the RFID tastic, my friend and I added the switch later, after confirming that the battery circuit was working fine. You may notice that I have not connected the wires for the LCD, this was because for some reason it was somehow shorting the entire circuit. I concluded that it was either faulty, or that I had messed up something with the power distribution, however as soon as it was removed, everything was working fine, consistently. To finish up the project, simply hold everything down with electrical tape. To make sure that the PCB does not move around when the Tastic is closed, you can use double sided tape or something similar. One of the biggest issues included making sure that the height of everything placed inside of the maxiprox was less than the actual height of the maxiprox. If anything were higher, then the casing would not close without extra pressure (which is seriously not recommended). Even though I don't have any photos of setting it up, in the finalisation stages, it's also recommended to fix the missle switch/regular switch into the hole provided in the Maxiprox. 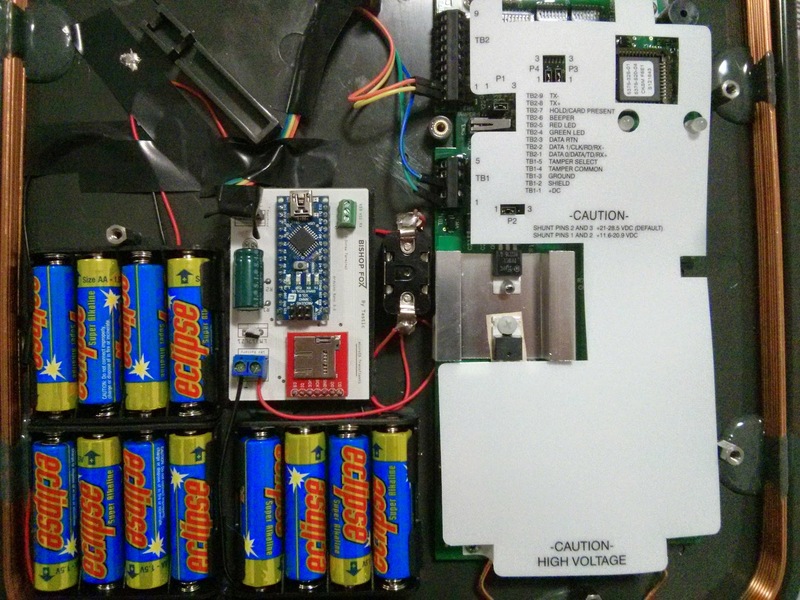 Notice the missile switch to the right of the PCB. Once the code is uploaded, put in the microSD card into the microSD card reader on the PCB, ensure that no connections are damaged or missing and keep an eye out on the LCD screen (if one is attached). The building process is now complete. Feel free to flick the switch on and make sure that your RFID cards are being read and written to the microSD card. I really do recommend reading Bishop Fox's page on the tastic, and watching their video demonstrations to give you even more of an understanding of how the tastic works and how to build it. Good luck and feel free to contact me along the way! For near instant help, just tweet @infosec_au, otherwise, feel free to leave a comment and I'll reply when I can. 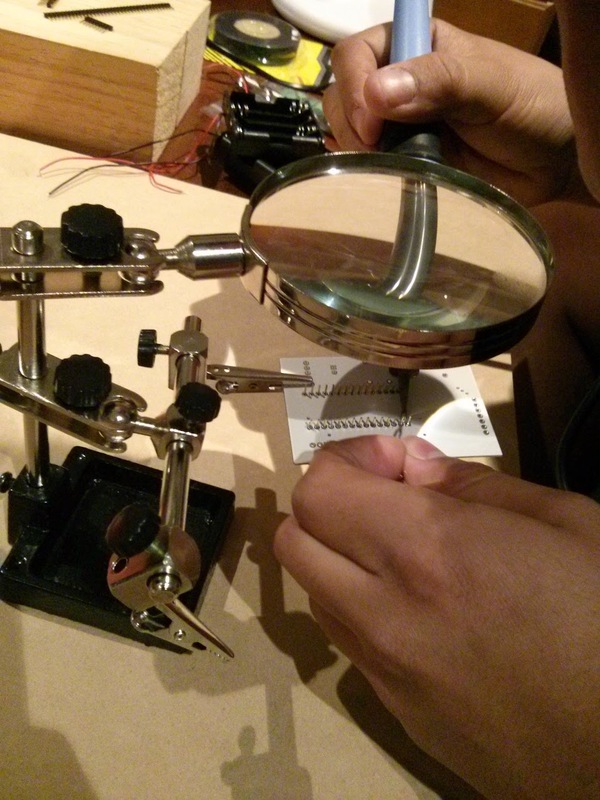 Thanks to Daniel Castillo for his help in building the RFID Tastic.